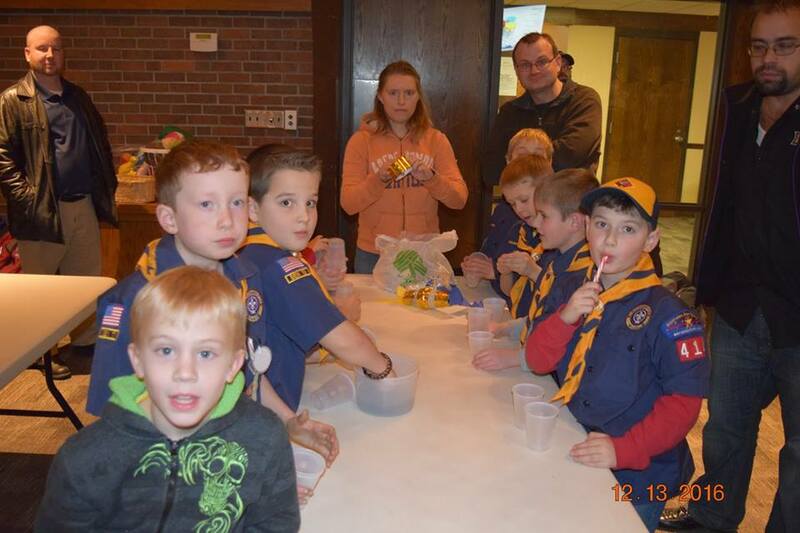 Andover, MN Pack 414 provides a fun and educational atmosphere for K-5th grade boys to learn the skills of scouting. 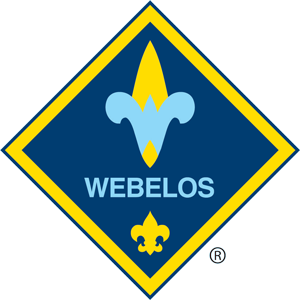 Cub Scouting means DOING! 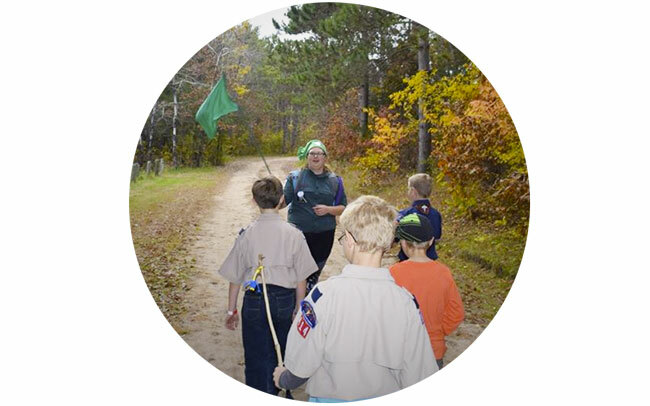 Our pack offers a variety of enriching activities such as camping, hiking, racing model cars, field trips, and community service projects. 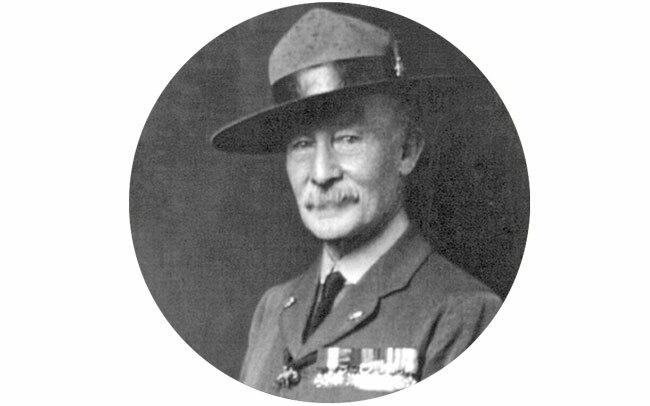 The Cub Scouts have a long and vibrant history with roots in a wild children's book! 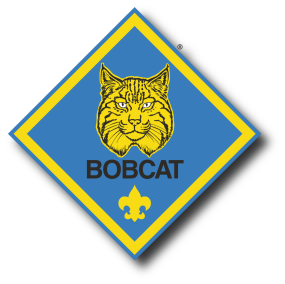 Learn about the founders and the Cub Scout mission and motto. 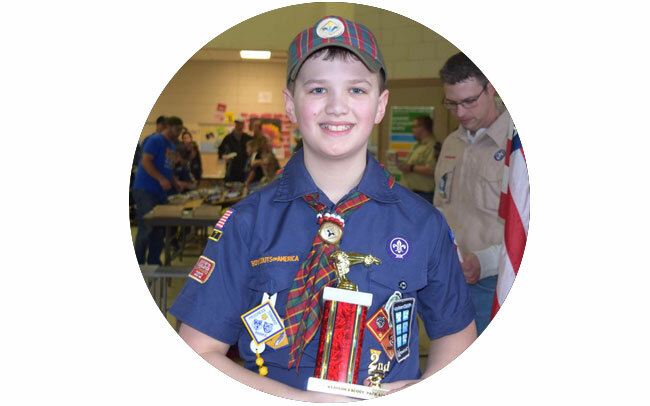 Just like firefighters and members of sports teams, Scouts also wear uniforms to show that they belong to a special group with a special purpose. The den allows boys to get to know each other better and engage in activities that would be difficult in a larger group. 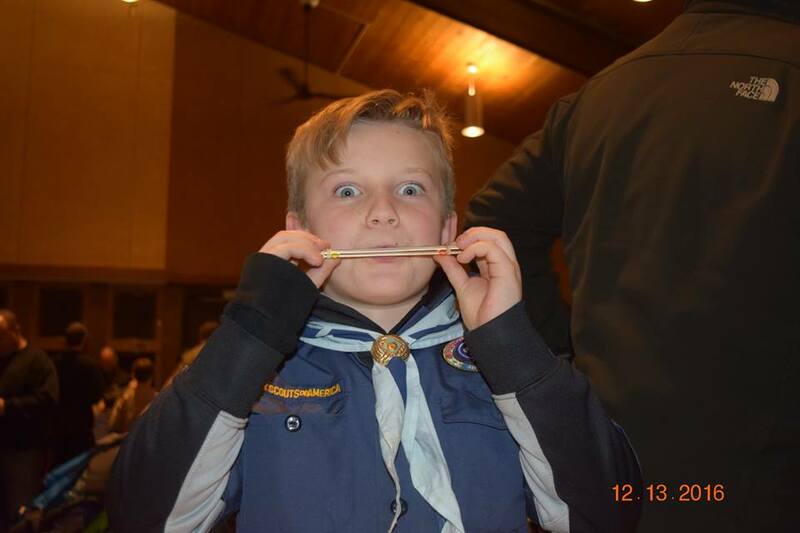 Den meeting activities are planned around the monthly core value and include games, handicrafts, hikes and other outdoor fun, practicing skits and stunts in preparation for the next Pack meeting and taking part in simple ceremonies and songs. Sometimes work on advancement requirements is included, but much of that work is accomplished by the boys with their parents. The Den Leaders will ask for special help from parents (helping with a meeting, sharing a special skill, providing a snack for the boys). The Lion and Tiger programs are run through shared leadership of the adult partners. The Pack is a group made up of several dens. The Pack includes not only the boys in those dens, but also their families, and their leaders. 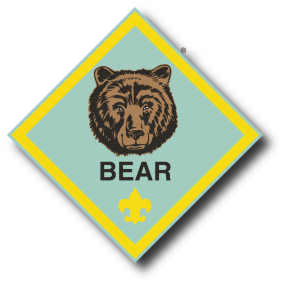 The Packs meets once a month (4th Thursday of the month) with Cub Scouts, leaders, parents and other family members attending. 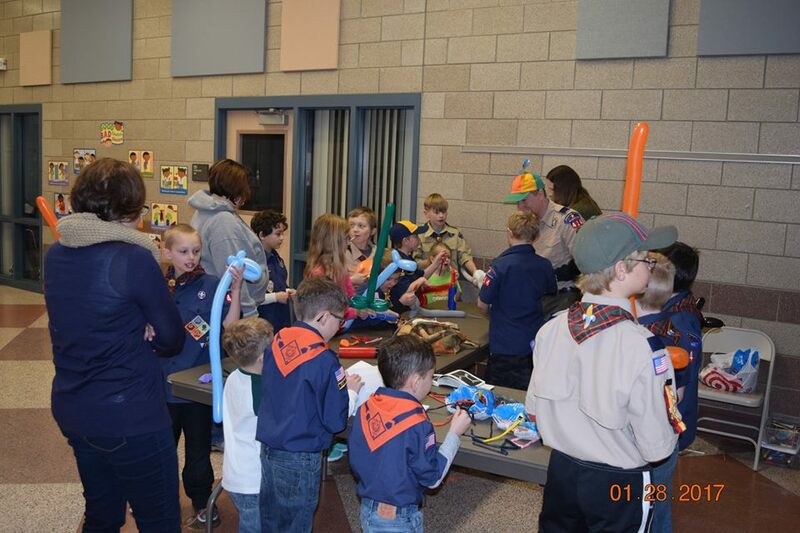 The Pack meeting is the climax of the month’s den meetings and activities. It gives the dens something to look forward to and work toward. This is a chance to recognize the boys, their parents, and their leaders. In addition to its regular meetings, the Pack sponsors certain special projects. 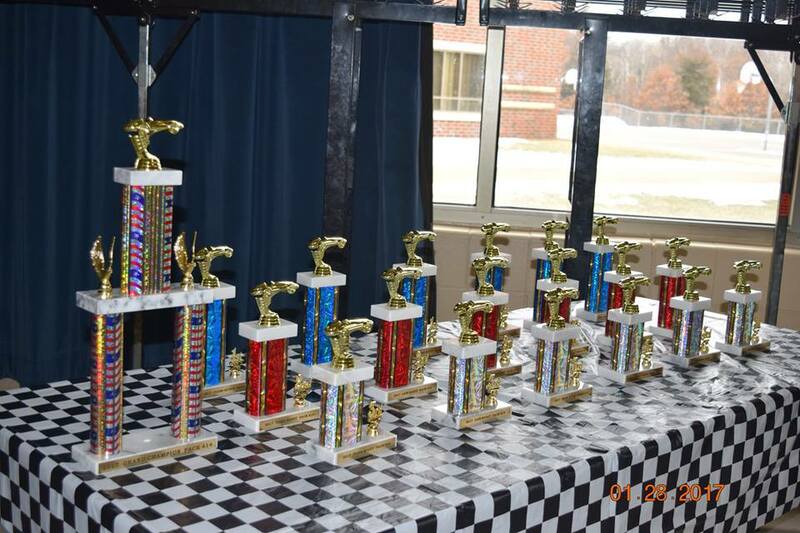 These include community projects, outdoor activities, fund raising activities, and fun competitions (e.g., Pinewood Derby). 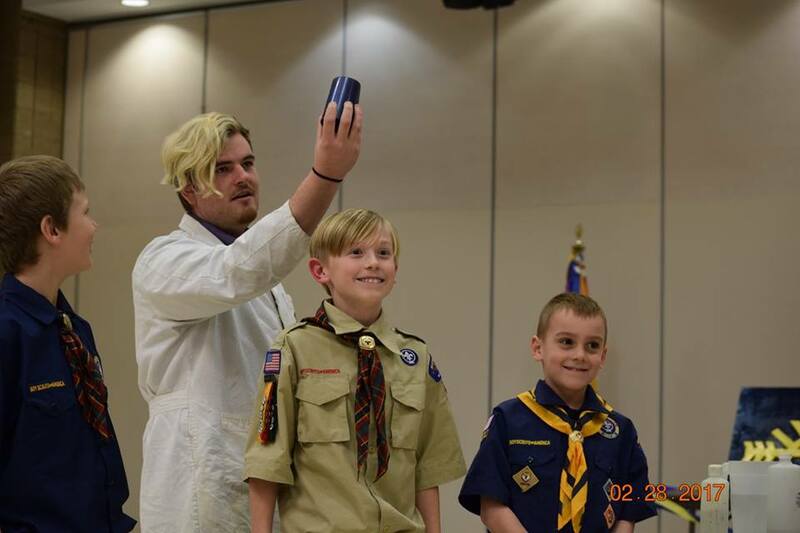 The Cubmaster is an adult volunteer who serves as master of ceremonies at Pack meetings. Pack leadership positions may be held by women or men. 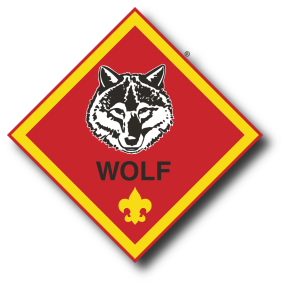 The Pack Committee is a group of adult volunteers who plan the Pack program and manage things such as record keeping, finance, leadership recruitment, and registration. The Pack Committee meets monthly (2nd Tuesday of the month) and meetings are open to any interested parent. 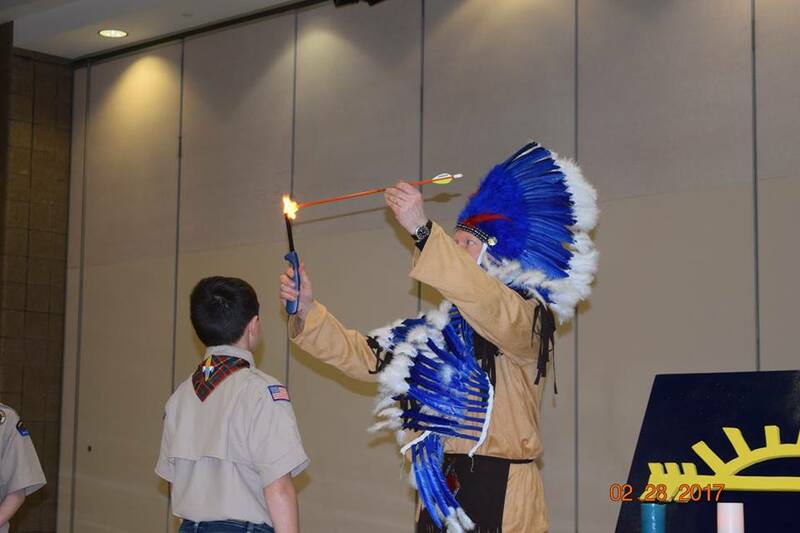 Pack 414 provides a fun and educational atmosphere for K-5 boys to learn the skills of scouting. 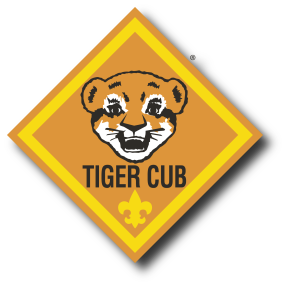 Cub Scouting focuses on building character, teaching practical skills, improving physical fitness, and developing a spirit of community service.